I just discovered that my pumpkin vine is dying. Much to my dismay when I checked the main stem, I discovered that a squash vine borer has taken up residence in it. 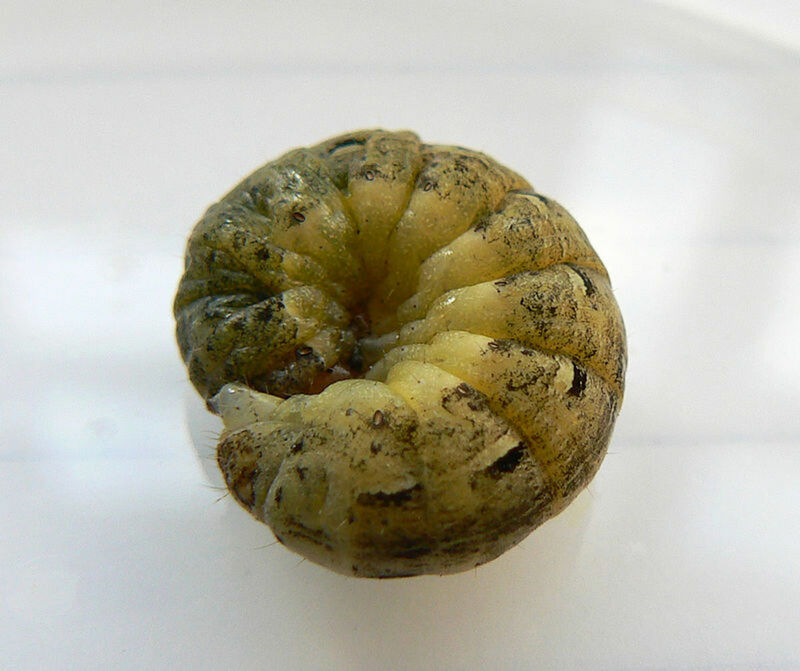 The squash vine borer is the larvae of the clearwing moth. The moths are easy to identify. They are ½-inch long and their bodies have distinctive markings: black dots on an orange abdomen. They have two sets of wings. The front pair are metallic green and the back pair are clear. They lay their flat brown oval eggs at the base of squash, pumpkin and zucchini plants. 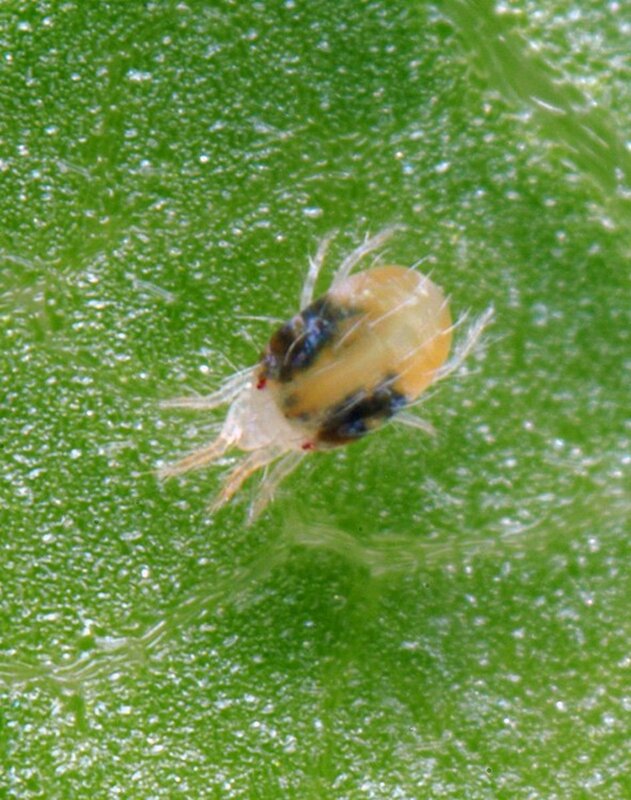 The eggs hatch within one to two weeks. The larvae, which are white or cream color with brown heads, burrow into the stems of the plants where they feed for two to four weeks. 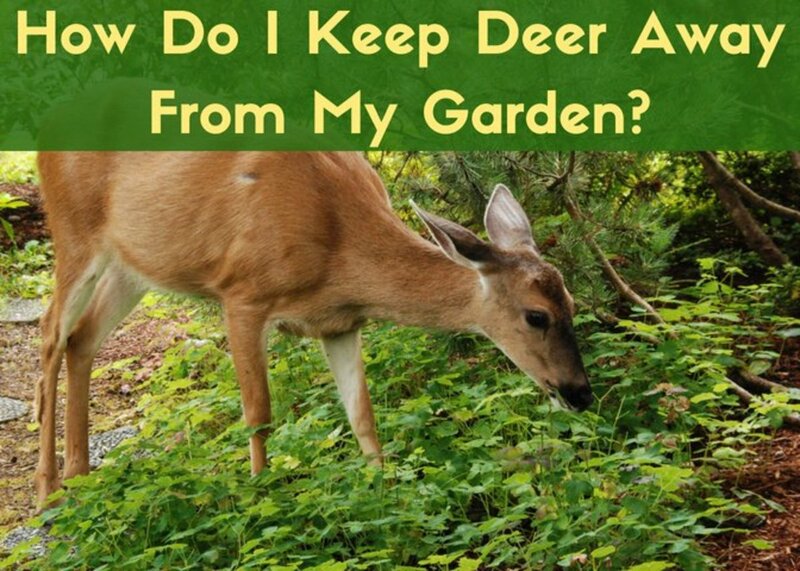 They eat through the center of the stems blocking the flow of water to the rest of the plant which is why your plants die. If you see the leaves on your squash are wilting, check the stems closest to the ground. 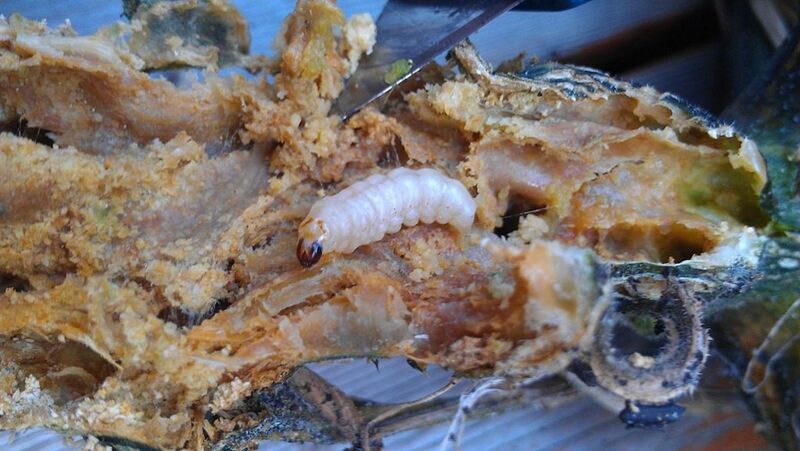 You can see the hole where the larvae entered. Another sign is “frass” which is the excrement or droppings of the larvae. It resembles sawdust and can be green or orange-yellow in color. 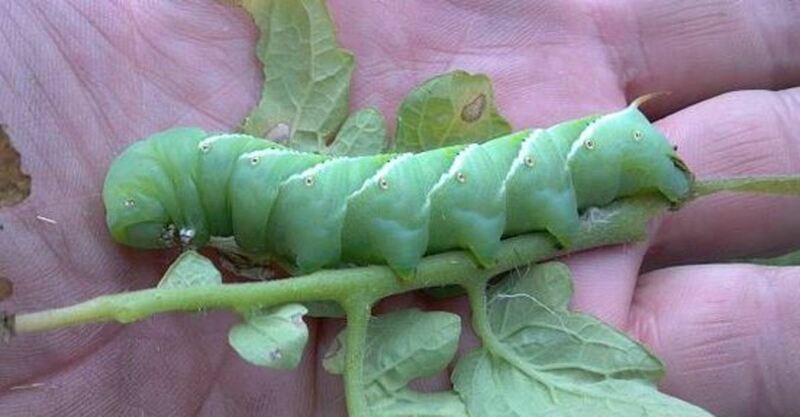 The larvae then leave the stems and burrow two inches into the soil to pupate into moths. The resulting moths emerge from the soil in May in the southern parts of the US or late June/early July in in northern areas. Because the moths emerge so early in the South, there can be two generations of moths during the growing season there while only one generation is possible in the northern states. 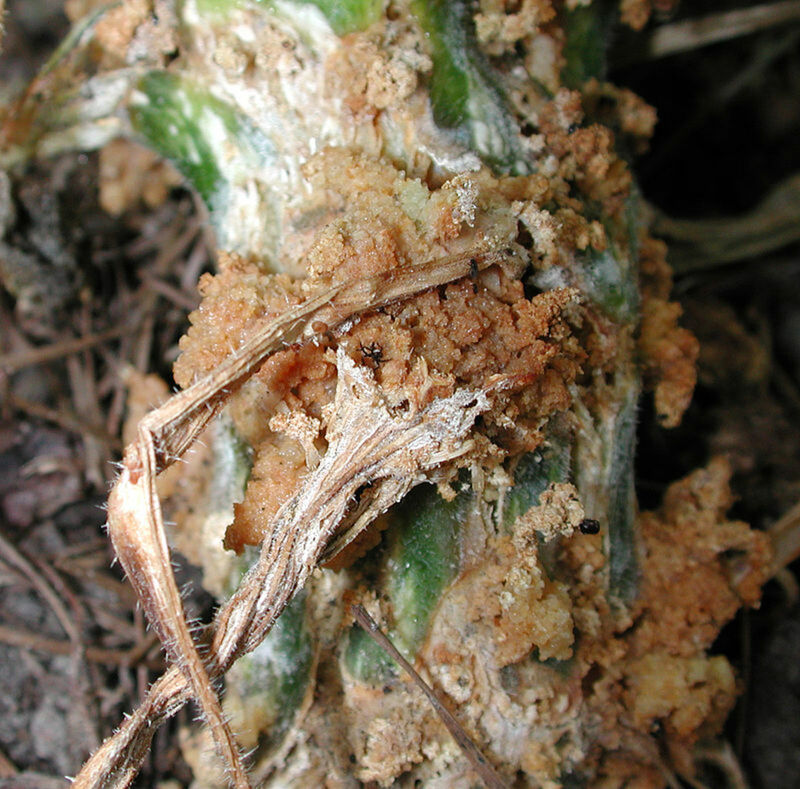 A good way to prevent squash vine borers in your garden is to kill the moths before they lay their eggs. 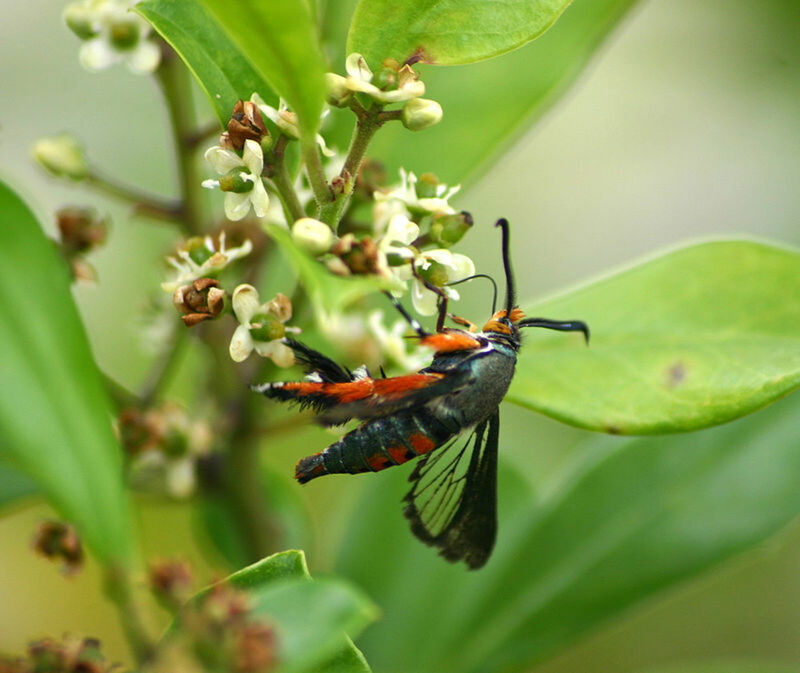 Unlike most moths who are active at night, clearwing moths are active during the day so it is easy to see when they have emerged from the soil and are active in your garden. The moths are attracted to the color yellow. Use yellow sticky traps (available at most nurseries) to trap them. If you have yellow bowls at home, you can fill them with soapy water and leave them around your squash. The moths will find them irresistible and fly into them and drown. You can prevent the moths from laying their eggs around your squash by preventing them from gaining access to the plants. Cover your plants with floating row covers during the time when the moths are looking for places to lay their eggs. Be sure to anchor the covers so that they cannot get underneath them. This only works if you are certain that there are no moths emerging from burrows in the soil underneath the covers. Introduce parasitic wasps into your garden to kill the moths. They consider clearwing moths to be tasty treats. Squash vine borers attack squash, pumpkins and zucchini but their favorite food is Blue Hubbard squash. Plant Blue Hubbard squash around the perimeter of your garden. The moths will preferentially lay their eggs in the Blue Hubbards, leaving your other squashes to grow and produce free of the squash vine borer. Another good way to keep the borers out of your squash is to create a barrier so that they cannot burrow into the stems. You can wrap your stems with nylon strips (pantyhose used to be a popular option) or strips of aluminum foil. Once the eggs have hatched and the larvae have entered the stems, using a thin bladed knife, you can slit open the stems, find the larvae and remove them. After you have done so, cover the exposed stem with soil to promote the growth of secondary roots. Or you can take a wire, a needle or even a tooth pick and thread it through the hole where the larvae entered, and impale them, killing them. The most drastic thing you can do to prevent squash vine borers from killing your plants is to cut off the section of vine that is dead and then cover parts of the remaining vines with mounds of soil. The sections of vine covered with soil will develop their own root system and continue to grow. 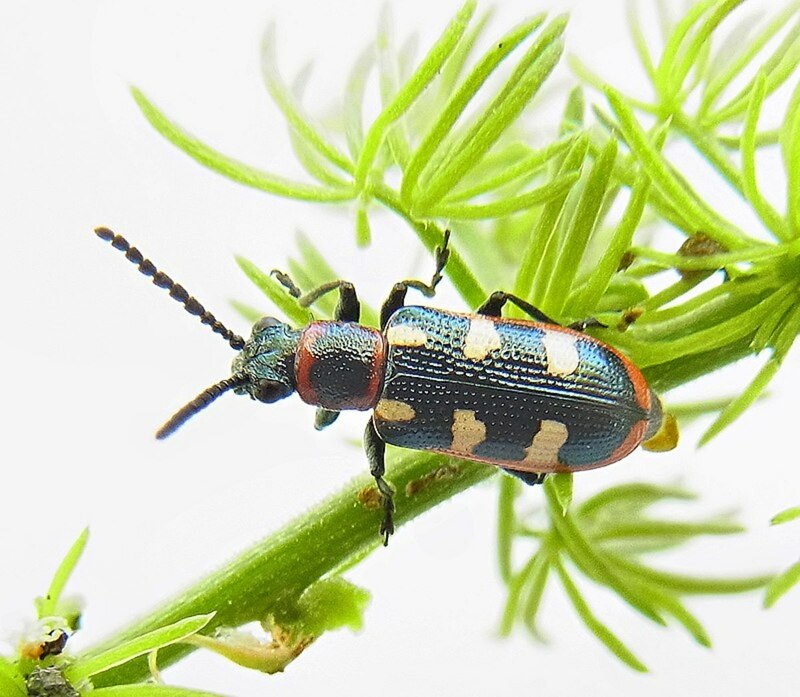 If your garden becomes infested with squash vine borers, remove all of the affected plants immediately. Place them in a garbage bag and dispose of them in the trash. 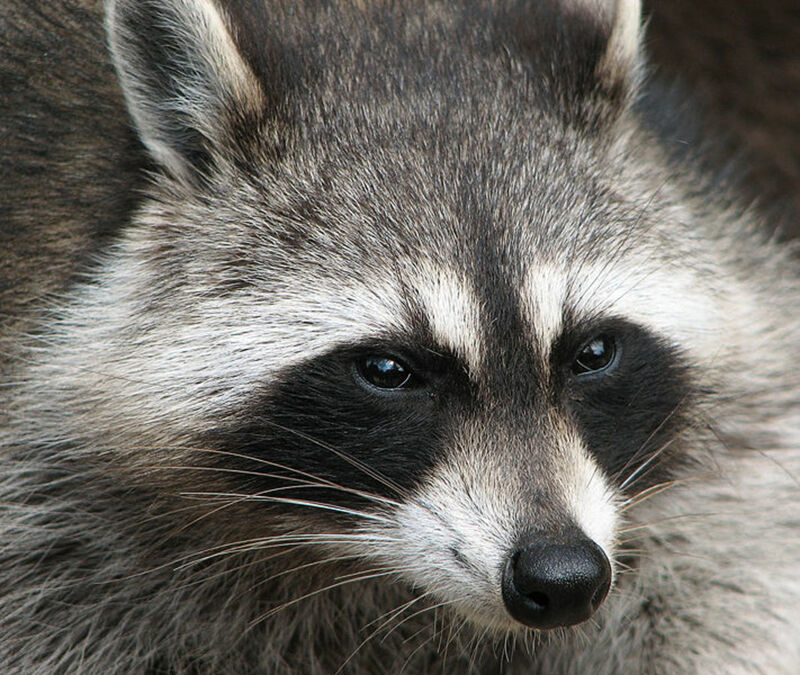 Do not put them in your composter. 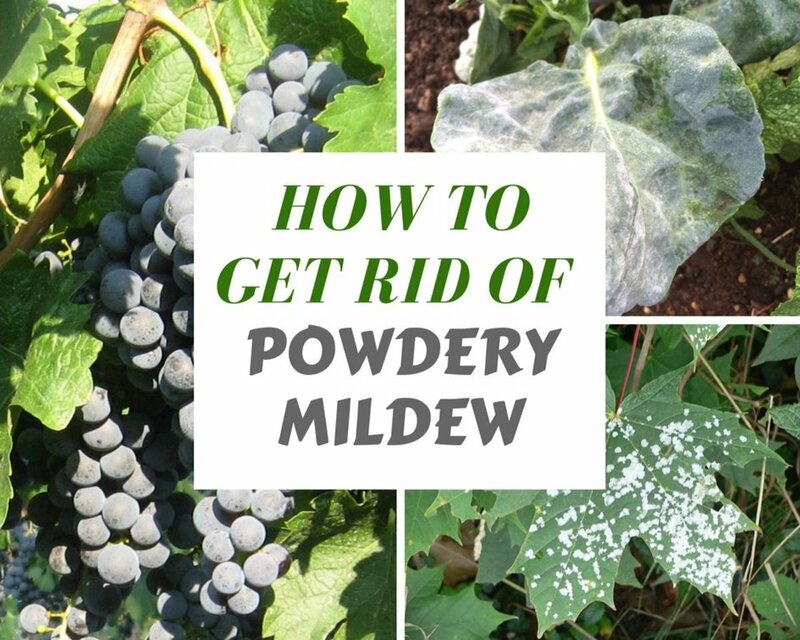 At the end of the season, clear away all plant material from your garden and then till it. This will kill any larvae pupating in your soil. Till it again in the spring to make sure that you got all of them. Crop rotation is a great way to prevent squash vine borers. Do not plant cucurbits in the same plot two years in a row. 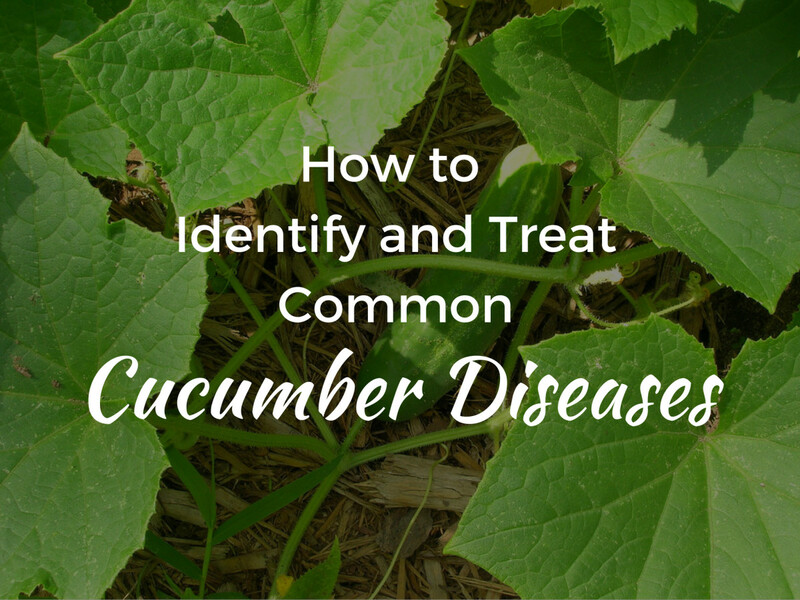 Either plant something else entirely from another plant family, or plant cucumbers, melons or watermelons which are not bothered by borers instead. That way, any moths that were hibernating in the soil will emerge next year and not find any plants that their larvae like to eat.